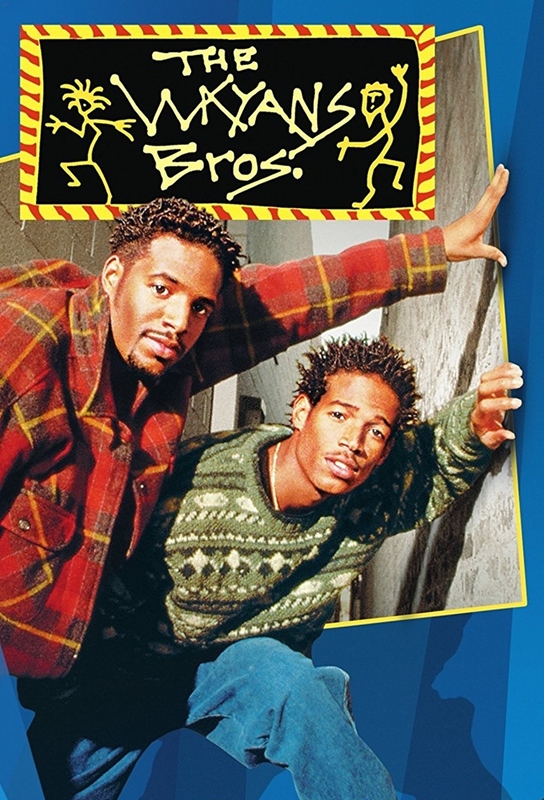 Comedians Shawn and Marlon Wayans (In Living Color, Don't Be a Menace to South Central While Drinking Your Juice in the Hood) star as Shawn and Marlon Williams, two brothers with little more in common than their family name, the one-bedroom brownstone they share in New York City and an innate ability to disagree, disrupt and dis'. 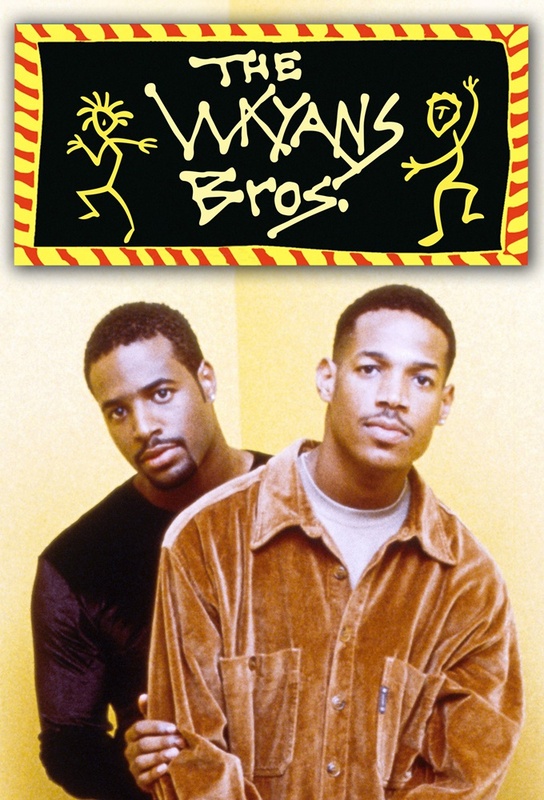 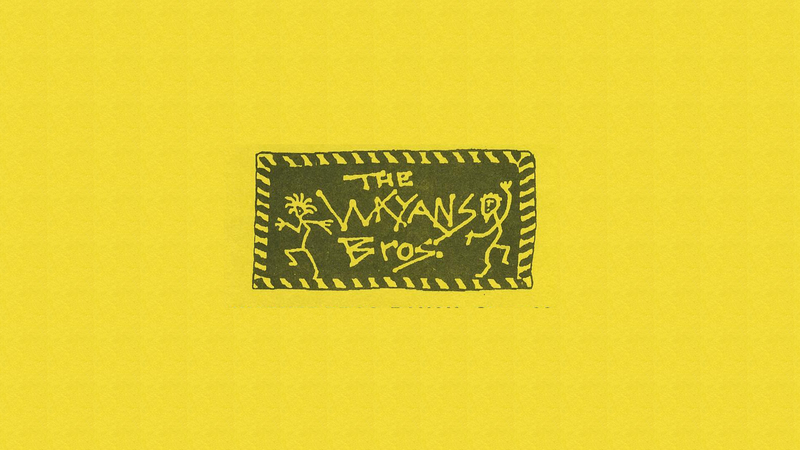 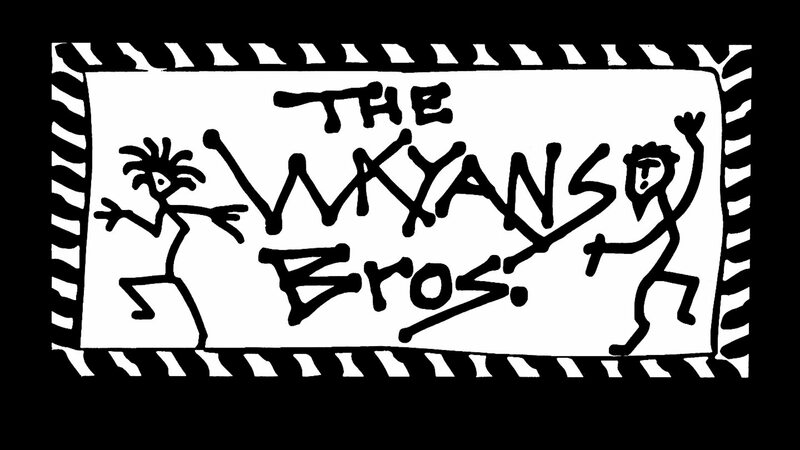 The Wayans Bros. is a Next to Last Production and BabyWay Production in association with Warner Bros. Television. 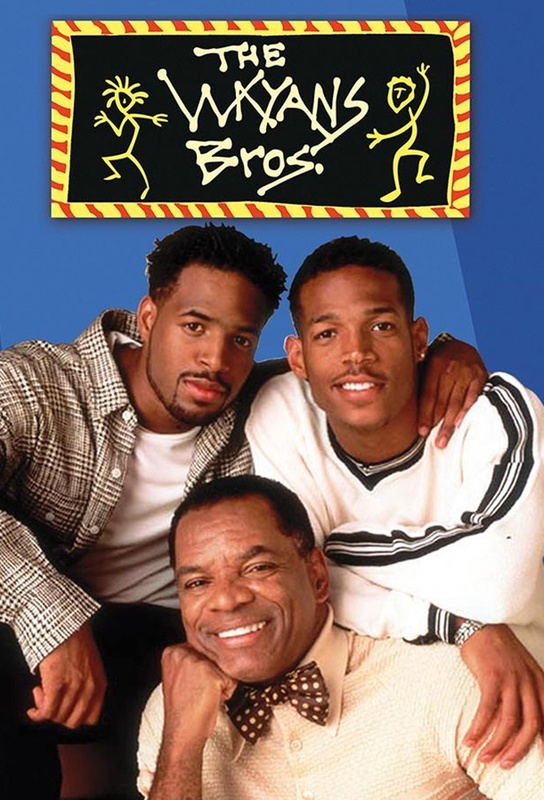 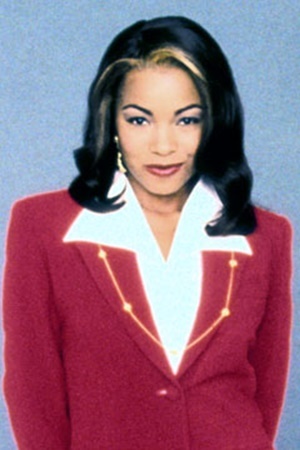 Phil Kellard and Tom Moore are the executive producers, Josh Goldstein and Eric Gold are co-executive producers, Maiya Williams and Robert Bruce are the consulting producers and Craig Wyrick-Solari is the producer. 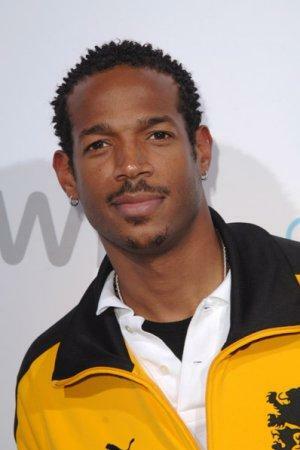 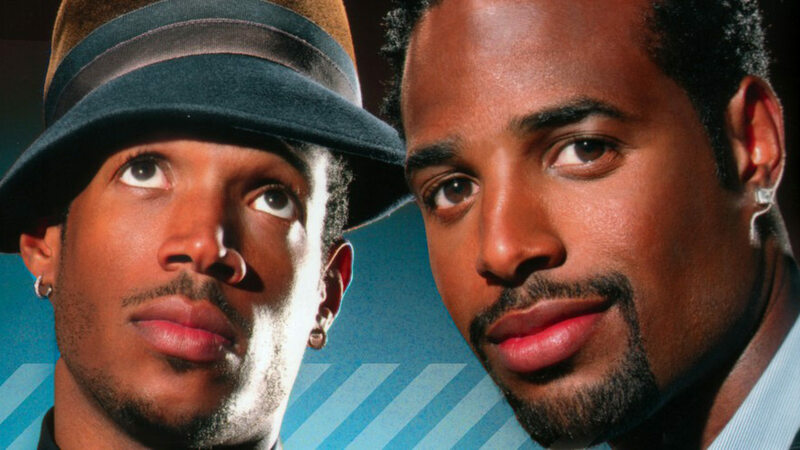 Shawn and Marlon Wayans serve as executive consultants. 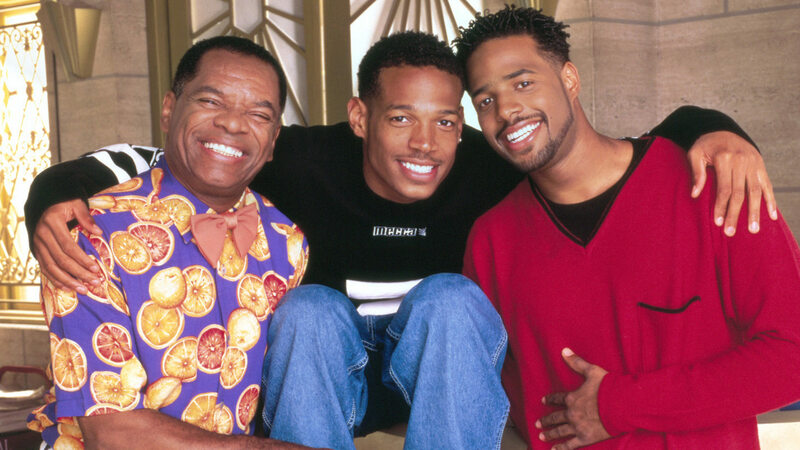 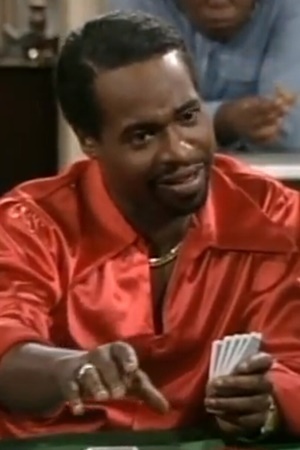 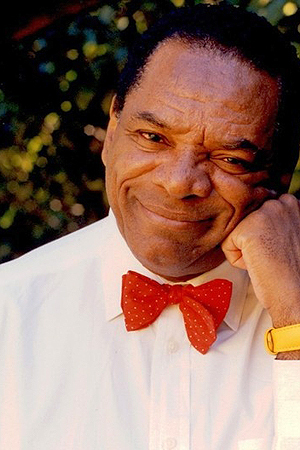 Track and react with millions of The Wayans Bros. fans just like you on TV Time.